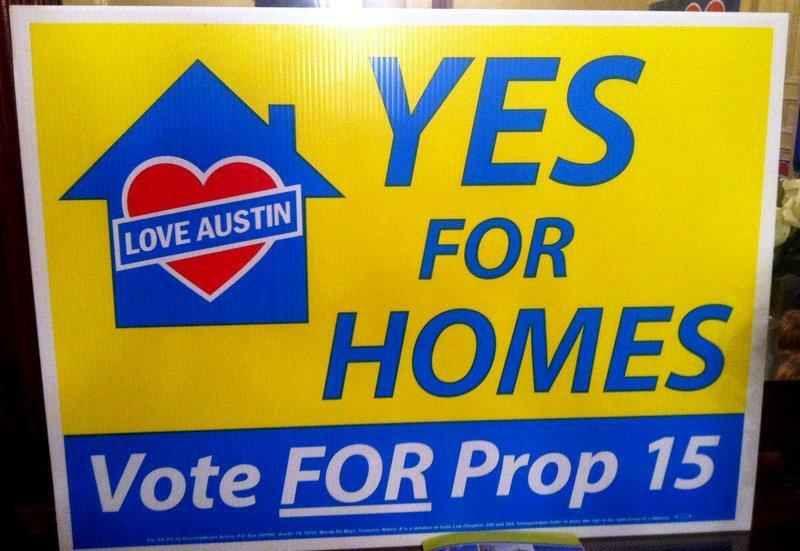 Affordable housing initiative Prop 15 is the only Austin bond proposal headed toward defeat. Supporters of Proposition 15, a city ballot measure that would have spent $78.3 million on affordable housing, seem shocked that their bond proposal appears headed for defeat. It was the only bond proposition on the ballot that looks like it will be narrowly rejected. With almost 219,000 votes counted, 51.27 percent opposed the proposition and 48.73 supported it. The ballot proposition received an endorsement from the Austin American-Statesman and the Austin Chronicle. The waitlist for Section 8 housing vouchers in Austin is years long and currently closed. “It’s just going to make Austin a more challenging place to afford for folks that are in many cases working but for very low wages and just need a place to rent,” Moreau says. Austin voters will be asked to decide on 18 propositions this fall, including seven bond spending propositions worth $385 million. KUT News is reporting on all seven of the bond propositions; today we take a look at Prop 15, which would dedicate $78 million in city dollars to affordable housing. “There is a need for affordable housing everywhere, and there is a strong desire to have the ability for residents to have a housing choice in all parts of Austin,” says Rebecca Giello with the city’s Neighborhood Housing and Community Development Office. 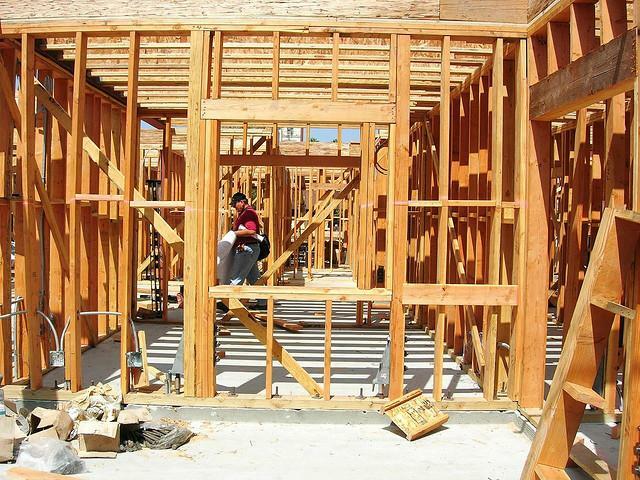 Prop 15 would provide funding to build, renovate and repair homes for low-income Austinites. It also earmarks money for home improvements for the disabled and elderly. Supporters say that all types of people in Austin need affordable housing.